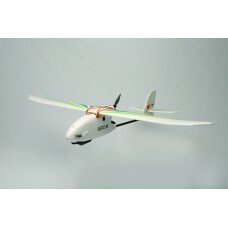 Due to the special nature of the Aero Mapper Drone, delivery usualy takes 1-3 week.. 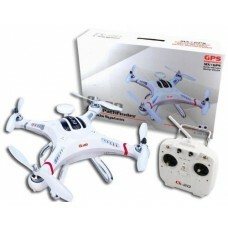 The CX 20 Auto pathfinder is a ready to fly GPS enabled quadcopter. 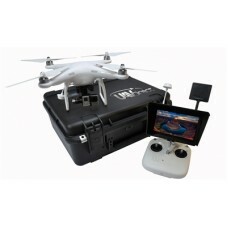 This RTF qua..
By popular request, UAVDirect is proud to offer this aerial videography system built around the prov.. 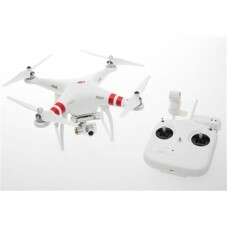 The Phantom 2 Vision Plus ushers in a new era of aerial cinematography with its brand new and incred.. 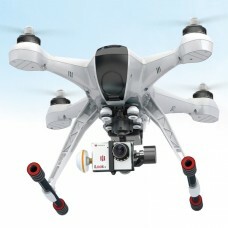 The Phantom 2 Vision+ ushers in a new era of aerial cinematography with its brand new and incredibly.. 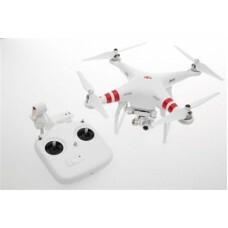 This version of the Phantom 2 UAV drone includes the latest Zenmuse gimbal, the H3-3D which provide .. 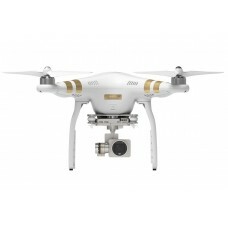 The DJI Phantom 3 is available for Pre-Order and should start shipping out in a fe.. 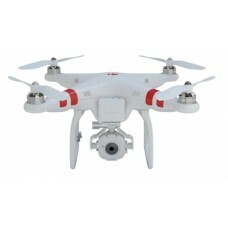 This offering is for the DJI FC40 Phantom Drone as an open box item. 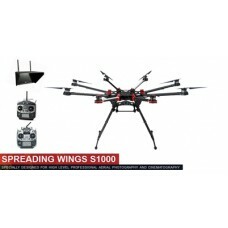 The aircraft condition is simpl..
DJI S1000 Octocopter DroneThe S1000 UAV drone octocopter is designed for the serious pilot that requ.. 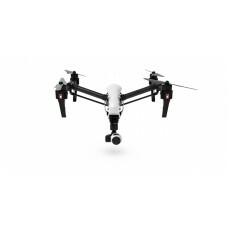 This S1000 UAV drone system is a turnkey package that includes all the essentials for getting your C..
DJI’s most advanced technology comes together in the Inspire 1, an easy to use, all-in-one flying pl.. 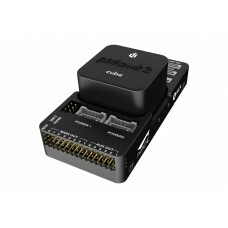 The pixhawk 2.1 is the latest and greatest platform for the ardupilot project. 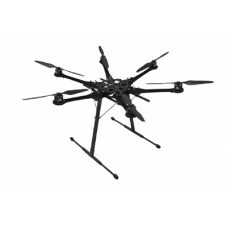 Designed to be ..
PROFESSIONAL HEXA-ROTOR PLATFORMThe innovative built-in damping system allows the helicopter to be a.. 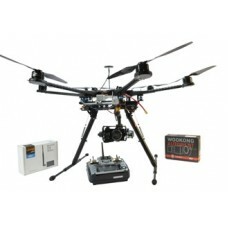 This S800 package is turnkey and ready for high altitude photography and videography. This aircraft .. 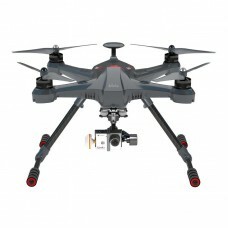 The Scout X4 is a fully features autonomous quadcopter. 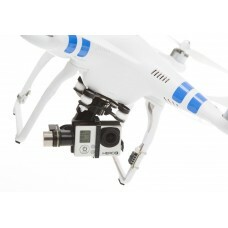 With the highly accurate.. 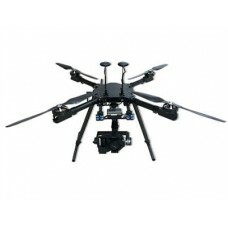 The Walkera Tali H500 is the ultimate solution to your aerial filming needs. The .. 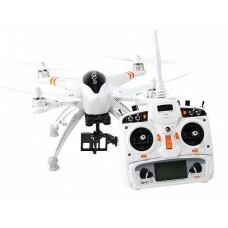 The Walkera QR X350 Pro is a ready to fly GPS enabled quadcopter kit perfectly sui.. 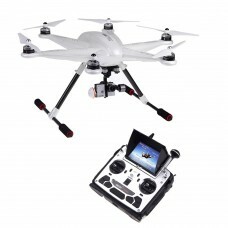 This is the Walkera X350 Premium quadcopter, a fully featured quadcopter drone des.. 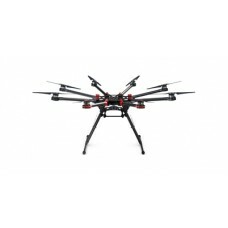 This is a UAVDirect demo unit, item has been test flown for Multirotor Pilot Magazine but never used..